The land which was the glebe land belonging to St James’s Church and adjoined the Vicarage, had for many years been used by Stourbridge Rugby Club as their grounds. 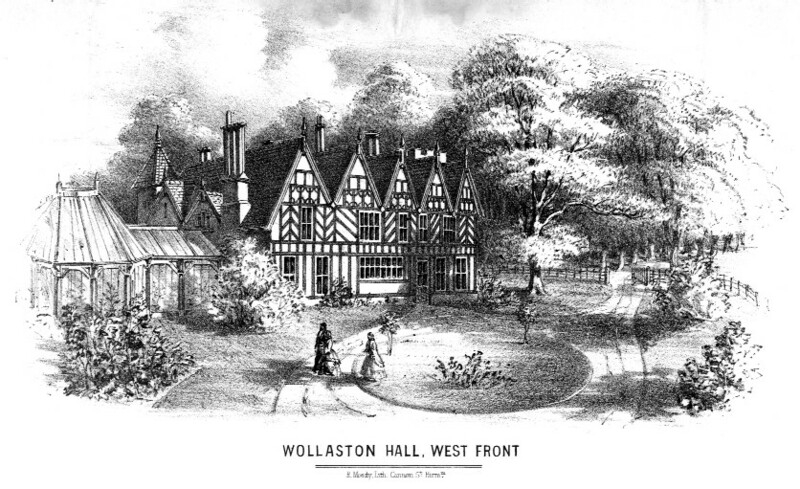 A brick built clubhouse remained when the land was sold for housing in the late 1960s and this became the foundation for Wollaston Free Church. The first service took place in 1967 and since then the congregation has worked hard to raise the money to enlarge and transform the original building. A spire was added in the 1970s and this is illuminated at night. A new foyer was opened in 1985 and more alterations took place in 2000 when the roof was heightened and new lighting installed. 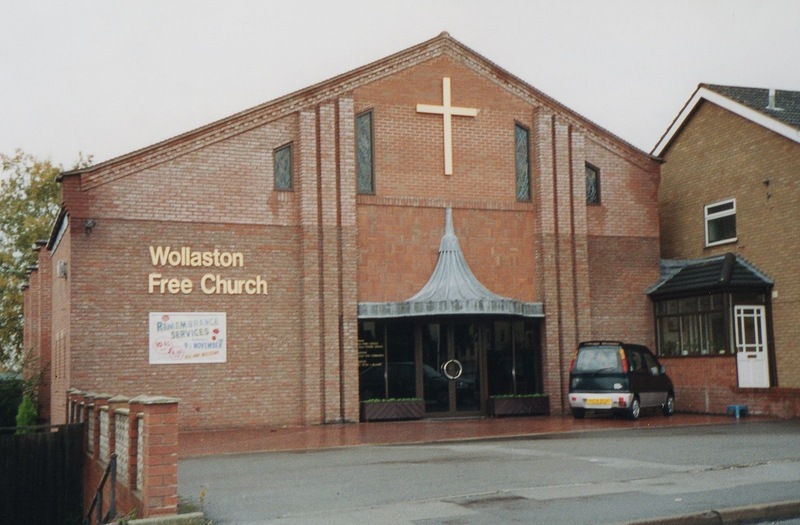 The church is a member of the South Staffordshire Federation of baptist Churches.